Former transgender and author, Walt Heyer says, he was a 4 year old transgender in 1944. This is not a new issue. And affirming that feeling is child abuse! They are NOT born that way. There’s an explosion of people detransitioning because they’ve realized it doesn’t really change your gender. This is not a “Right” vs. “Left” issue. People on both sides of the aisle are speaking out about how transitioning genders does NOT help children. It isn’t society that causes them to attempt suicide, it’s affirming them in the wrong gender that causes it. Since 1979, suicide has been a problem for people with gender dysphoria. There’s only a 1% difference between attempted suicide rate of transgender persons before or after making a transition. Statistically, no difference. Suicides will continue because we are withholding good, sound psychotherapy from these children. People who are hurting, hurt themselves. They are struggling to find a way to escape the pain they are feeling. When they treat the underlying co-morbid disorder, the feelings to change genders go away 100% of the time. Everyone I’ve counseled who has gone thru detransitioning can identify a specific event that caused them to want to change genders, 100% of the time. It doesn’t matter if you’re an effeminate guy or a masculine gal. Just live it! Love it! Be who you are! Transgenders are committing suicide because we are withholding treatment that could actually prevent suicide. 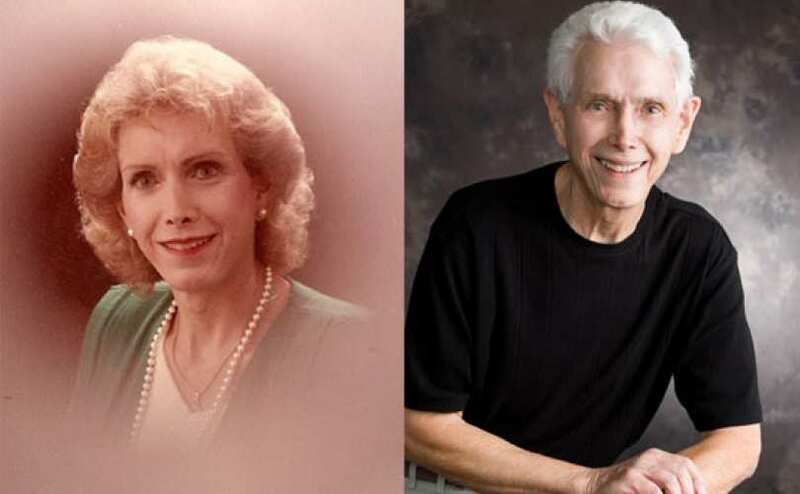 Former transgender and author, Walt Heyer has 72 years of personal experience dealing with transgenderism and gives us the inside scoop. One of the most destructive things you can do to a child is affirm in them the gender that they are not. It isn’t helpful. It’s child abuse. What needs to happen is talk therapy, not hormones and surgery.